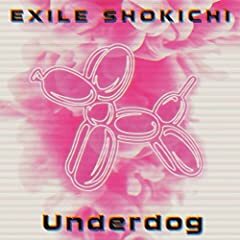 Track Title：Underdog Composed & arranged by KENJI03、UTA、SHOKICHI. EXILE SHOKICHI / Underdog (Music Video) - REACTION! EXILE SHO0KICHI - РЕАКЦИЯ!